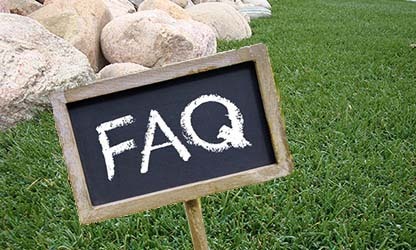 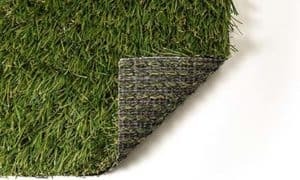 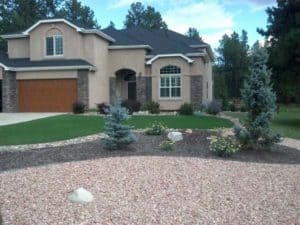 Many of our Parker customers choose to go with an artificial grass lawn because natural grass takes too much time to maintain. 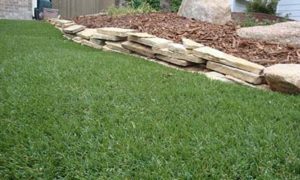 At Perfect Turf, we install all of our lawns with ProGreen turf products so you can be assured of having a beautiful lush grass yard that requires minimal effort all year round. 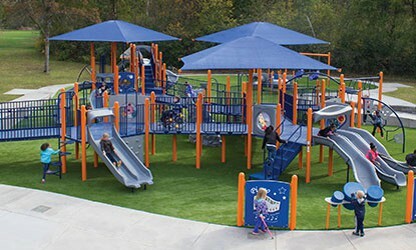 And, it's made 100% in the USA! 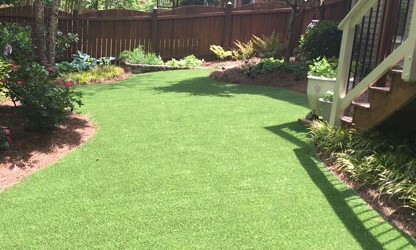 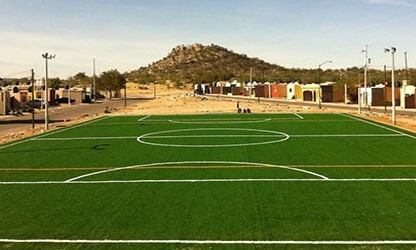 We are located just minutes away from Parker, so we can get to you quickly to install your synthetic turf. 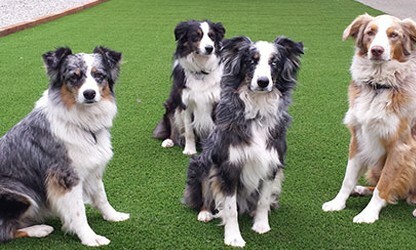 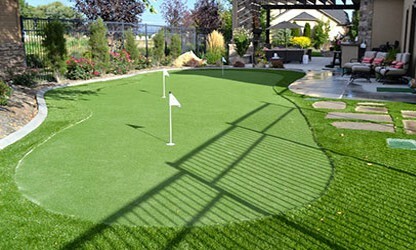 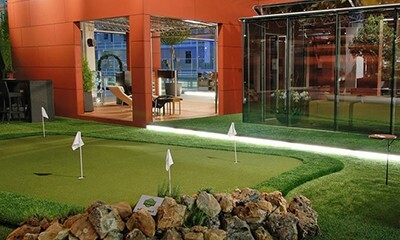 Let us come to your Parker Home for a Free Artificial Turf Quote!